Don't wait until you have a problem. The UK civil service has made real progress with getting more women into senior jobs, but new research shows we still lag behind countries like Canada and Australia. Matt Ross and Tania Mason explore what we can learn from our Commonwealth cousins. It sounds as if Michael Parkinson, Secretary of the Department of the Prime Minister and Cabinet in Australia, is asking a rhetorical question. But this is a challenge he’s felt the need to put to his own staff: the battle to persuade men of the merits of gender equality is, he believes, far from won. British civil servants may suspect the Australian chief is engaged in an uphill struggle against his nation’s macho, outdoorsy culture – but new research reveals that Australia has the second highest proportion of female senior civil servants in the G20, just behind Canada and two places ahead of the UK. We may have a lot to learn from our Commonwealth cousins. 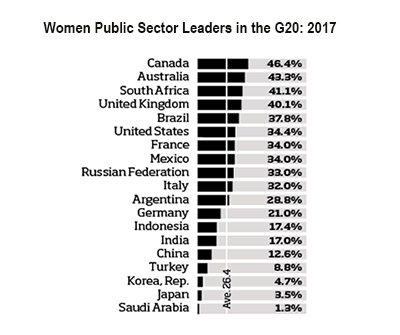 The Women Leaders Index is an annual ranking of G20 nations, setting out the proportion of women within their top five civil service grades; it also includes similar data on EU nations, and compares the G20 stats to figures on female representation within national assemblies, cabinets and private sector boards. 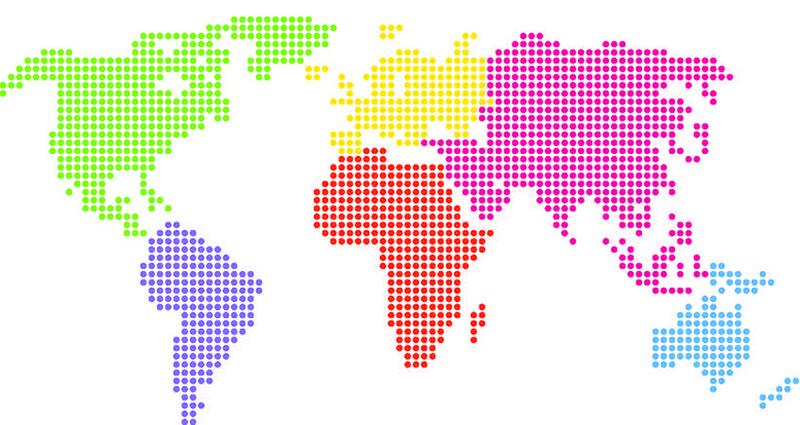 Going back four years, the Index and its accompanying report – produced by specialist publishers Global Government Forum and supported by EY – offers useful lessons for British officials interested in promoting equality here. Topping the table for the fourth year in a row is Canada, on 46.4%. Since 2013 Australia has risen from 37% to 43.3%, staying narrowly ahead of third-placed South Africa’s 41.1%. And the UK’s 5.1 point growth over 2013-17 leaves it on 40.1%, a couple of points ahead of fifth-placed Brazil. Canada’s success appears to be rooted not in civil service employment or leadership initiatives, but in the country’s early adoption of equal rights and anti-discrimination rules covering society in general and the jobs market. “We have legislation which dates from the nineties which requires employers to remove barriers to the four designated groups: women, visible minorities, indigenous persons and people of disability,” explains Michael Wernick, Clerk of the Privy Council and Canada’s most senior official. These labour market regulations, introduced over 20 years ago, gave Canada a head start on comparable nations. Following the arrival of what Wernick calls the “real pioneers – the first women in particular jobs”, Canada saw its number of female senior civil servants rising fast. So Canada’s success is rooted in wider labour market policies – suggesting that over time, a commitment to pursuing gender equality through employment regulations will bear fruit. But Australia has taken a different route to its second place in the ranking. In recent years, the Australian Public Service (APS) has rolled out a series of government-wide policies requiring action by individual departments. The latest is the Gender Equality Strategy 2016-19, which sets “ambitious stretch targets” for female representation among senior officials, says Parkinson. “We don’t require every department to get to 50/50, because if you’re starting at 10% you’re not going to get there in three years,” he explains. But each department has been required to publish implementation strategies and targets for the period to 2019, and to report on progress. Similarly, the APS has set a target of achieving gender parity among those sitting on boards across government, with each board required to comprise at least 40% women. And it’s created a database of women who might make good board members. The cross-government figure has now reached 41%, adds Parkinson – a “big increase from where we were”. Parkinson is a big fan of flexible working, arguing that “removing any stigma or disadvantage” from part-time, job-share and teleworking roles “allows people to balance their work and their outside responsibilities, and still advance their careers.” During his time leading the Treasury, he introduced an All Roles Flex scheme – meaning that line managers were expected to demonstrate why roles couldn’t be made flexible, rather than employees having to explain why they could be. If the results of a trial are positive, it is likely to be rolled out across the APS. Looking further down the WLI results table, in joint seventh place lie Mexico and France – which have expanded their proportion of SCS women by 20 points and 12.6 points respectively since 2013. This year, France has shown the fastest progress of any G20 country. Both countries have introduced quota systems, driving up the percentage of women in senior roles, and shifted their goal from from equal opportunities to equal representation. And quotas have also worked elsewhere. Ireland required at least 30% women candidates for the Dail in its 2016 general election, boosting the number of women in its lower house by 40%. And Germany and Italy have seen female representation on the boards of publicly-quoted companies climb sharply, following the introduction of laws to drive up the numbers of women. However David Cagney, Chief Human Resources Officer at Ireland’s Department of Public Expenditure and Reform, is not using similar tools within the civil service: many women are “anxious they are not seen as token appointments”, he says, and he’ll be relying on “good practice, not compliance” to make progress. On this side of the Irish Sea, there is also little appetite for the introduction of quotas – and Britain’s civil service is still making progress on gender diversity, having raised the proportion of women in the senior civil service from 27% in 2005 to 40.1% in spring 2017. 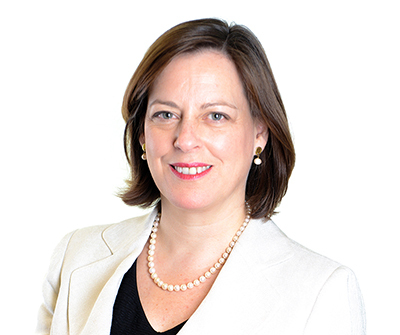 Melanie Dawes, Permanent Secretary of the Department for Communities and Local Government and the civil service gender champion, points to new data putting the figure at 41.6%. Instead, the UK is likely to continue with its broad-based approach of reforming selection and promotion systems, creating more flexible roles, and working with up-and-coming women. Sir Paul Jenkins, the UK civil service diversity champion from 2011 to 2014, praises the latter approach: “The trick is to look at the feeder grades and do what has always been done with the blokes, which is identify the ones that have potential and give them a package of development tools – formal mentoring, coaching, career development,” he says. Ultimately, the barriers to women’s advancement vary between departments. As Dawes says, each organisation needs to get “quite detailed and granular” about understanding and addressing their specific challenges. She’s proud of the progress that’s been made so far – pointing out that ethnic diversity is now a bigger challenge – but says there’s still a long way to go. The Women Leaders Index report and data tool are available at www.globalgovernmentforum.com. Tania Mason is the author of the report and Matt Ross is a communications adviser to the FDA and editorial director of Global Government Forum.